If there is ever a time for a party, it is New Year’s Eve. This exciting time welcoming in the new year is a fun tradition that is celebrated differently and in fantastic ways around the world. Whether you are looking for something a bit more musical, full-on party or something where you can just hang out with your friends, these are the most fantastic New Year’s festivals 2018-19 worldwide. Time to book your tickets and start packing your bags. 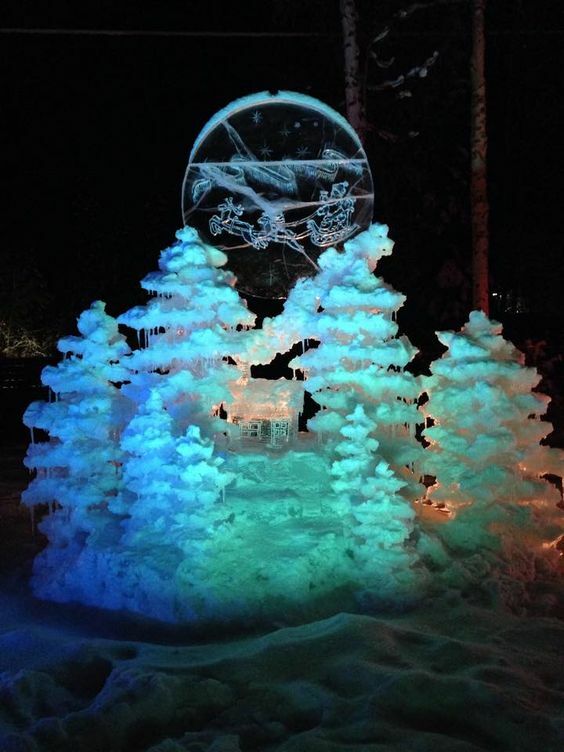 Located in none other than the freezing state of Alaska, you can ring in the New Year with not just awesome fireworks that are counted down by Santa himself, but incredible ice sculptures and all the hot chocolate and food you could want. This is a great option for the family, as it’s certainly a unique experience for children.